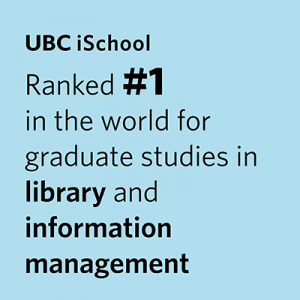 The goal of this course is to provide an opportunity for doctoral students to undertake focused study of a particular area within the broad field of Library, Archival and Information Studies, based on the expertise of a particular faculty member. This seminar is focused on interactive information retrieval (IR), an area of study at the nexus of system-centred IR, information seeking research, and human computer interaction. Interactive IR studies human information seekers and their interactions with information retrieval systems with the twin goals of better understanding system users (human affect, behavior and cognition) and of designing more effective and user-centred retrieval systems. Online search systems are near ubiquitous in contemporary society; this course will enable students to make sense of this phenomenon and contribution to this research field.